After seven months of intensive shooting, the small screen adaptation of Pinjar, titled Ghughi — meaning “dove” but often used as a term of endearment for girls — is scheduled to be launched on January 25 at 8 pm Pakistan Standard Time. From Ghughi, an adaptation of Pinjar. 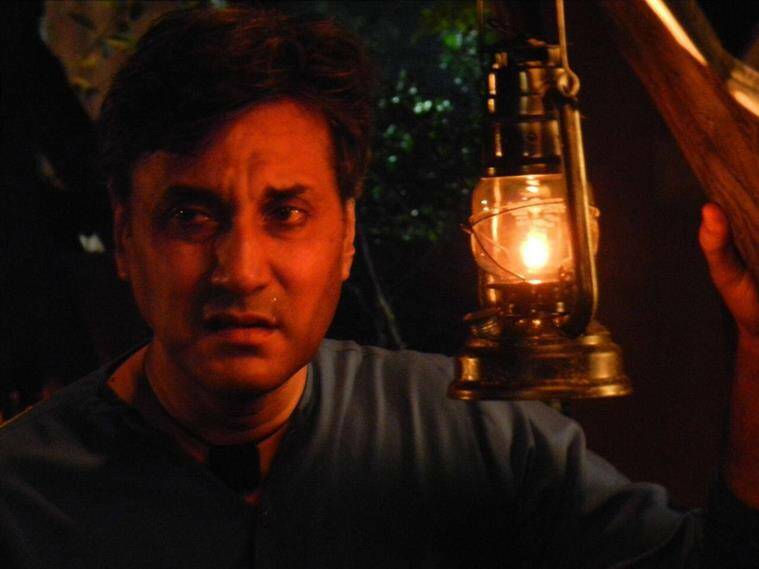 A COUPLE of years ago, when Pakistani actor Adnan Siddiqui watched the movie Pinjar, based on Amrita Pritam’s famous novel by the same name, he knew his search was over. The actor, who is a popular face on Pakistani television, was hoping to produce something “beyond the high TRP fetching fantasy snake dramas”. Siddiqui then read the novel set in pre-partition Punjab, put a team together to adapt it, and convinced the channel TV One to come on board for a television series. For viewers in India, the hour-long episodes would be uploaded on the Internet by 10 pm IST every Thursday within half an hour of its telecast in Pakistan. “Ghughi will make people on both sides of the man-made border gravitate to their roots. It is not just about the horror of partition, two nations and religions. Primarily, the series talks about human beings and their emotions, which suffered at the hands of a few decision-makers,” says Siddiqui, co-producer and lead actor. With a career spanning three decades, Siddiqui was cast as Sridevi’s husband in the 2017 release ‘Mom’ and featured in Michael Winterbottom-directed ‘A Mighty Heart’. Well-known screenwriter Amna Mufti has adapted the story of Pinjar, which was written in 1950. In the original novel, a Hindu woman engaged to a doctor from her community is abducted by a Muslim man in August 1946 in Amritsar to settle a family feud. But the woman Puro’s life changes forever after the borders of India and Pakistan are drawn. She finds herself in a new country, faced with difficult choices as her family shuns her. In the show, Puro’s name is changed to Nirmala — the role is played by Amar Khan, who graduated in 2015 from the Department of Theatre, Film and Television of Beaconhouse National University, Lahore. Siddiqui plays Rasheed. According to Siddiqui, it was not easy to rope in a TV channel for such a project. “Unfortunately, both in India and Pakistan, har cheez TRP pe ruk gayi hai (everything stops when it comes to TRP). If we can let go of that concern for a while, new ideas will come up and can be explored,” he says. 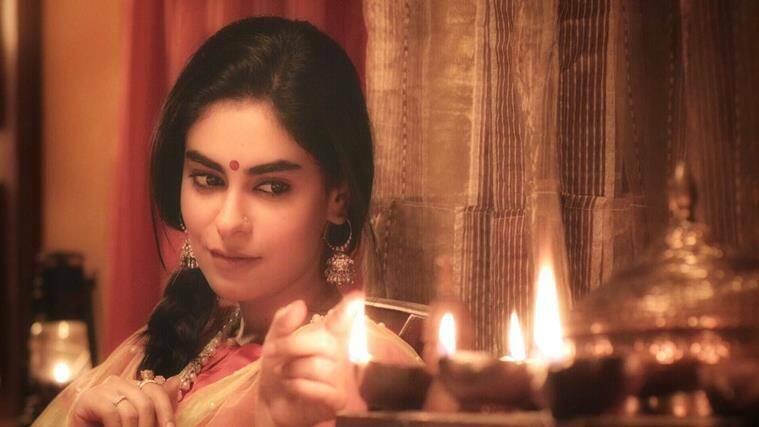 While Mufti cautioned Siddiqui about the big canvas of the period drama, TV One said even if the serial was not better than the movie Pinjar, it should be as good. In 2004, the movie Pinjar, featuring Manoj Bajpayee and Urmila Matondhkar, won the National Film Award for Best Feature Film on National Integration. Since the story is set in the 1940s, says Siddiqui, the costumes and art direction demanded a lot of attention. Siddiqui had to learn horse-riding and how to make gur (jaggery), while Khan had to relate to the “demeanor of girls of the 1940s” to essay the character of Nirmala or Nimmo. “Internalising the intensity and conviction of women of the 1940s was tough. I’d read books from that era, listened to some really old Hindi songs. As the character demanded physical vulnerability, I had to rehearse how to balance a matka on the head, learn how they carried their duppatas then and dig my hands into cow dung, among others,” says Khan. However, the most difficult task for Khan was “to connect with those women who were abducted, raped, mutilated, and discarded”. “Honestly, there isn’t any preparation for that emotion, it’s all about being a shrewd listener, absorbing pain, thinking about the worst things in your own life and instinctively performing along the lines,” says the actor, who has visited India many times and has “a lot of friends” here. 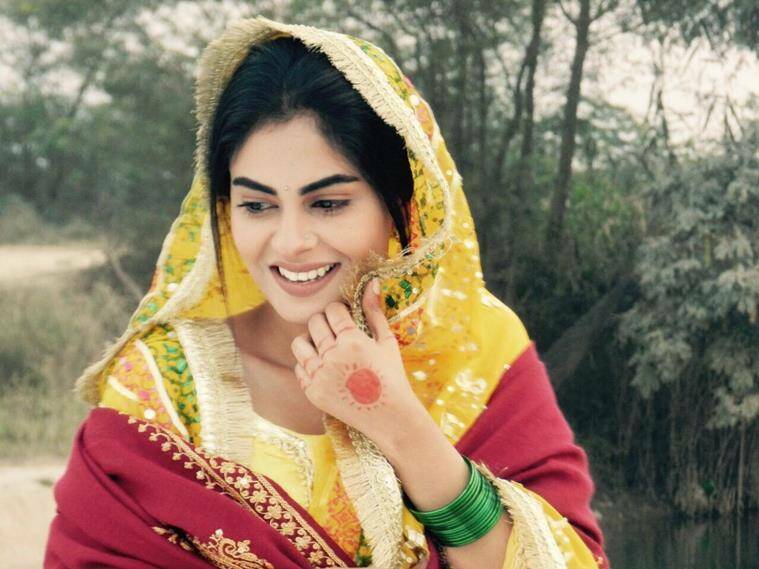 The show took the cast and crew to real locations in Pakistan’s Punjab. “We have shot in a gurudwara and a temple in Punjab,” says Khan. “Some locations were just an hour’s drive from the (India-Pakistan) border. In the evenings, we could see the lights on the Indian side,” says Siddiqui. Though the movie is based on the same story, the TV show — which has already shot for 30 episodes — promises to explore that turbulent period, partition and its impact on people in detail.